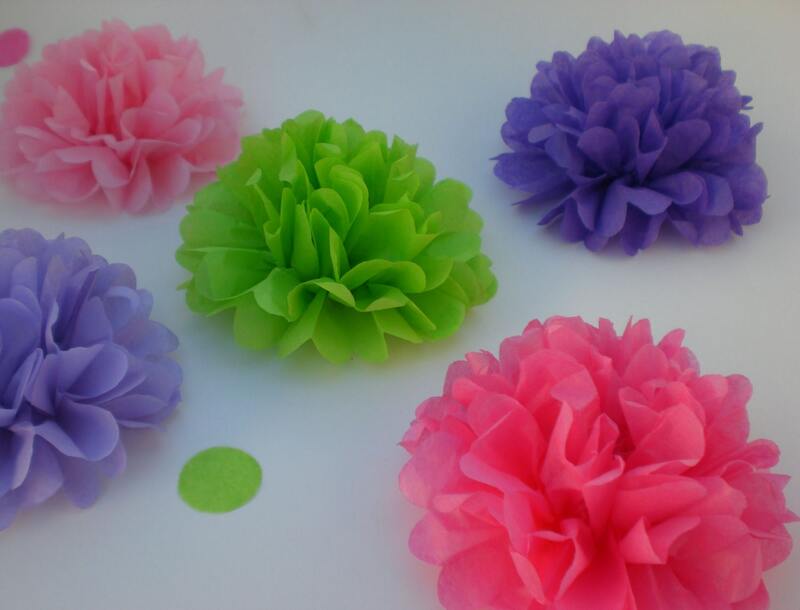 Tissue Paper Flowers are a great way to add a unique touch to any birthday party, baby shower, wedding or special event. 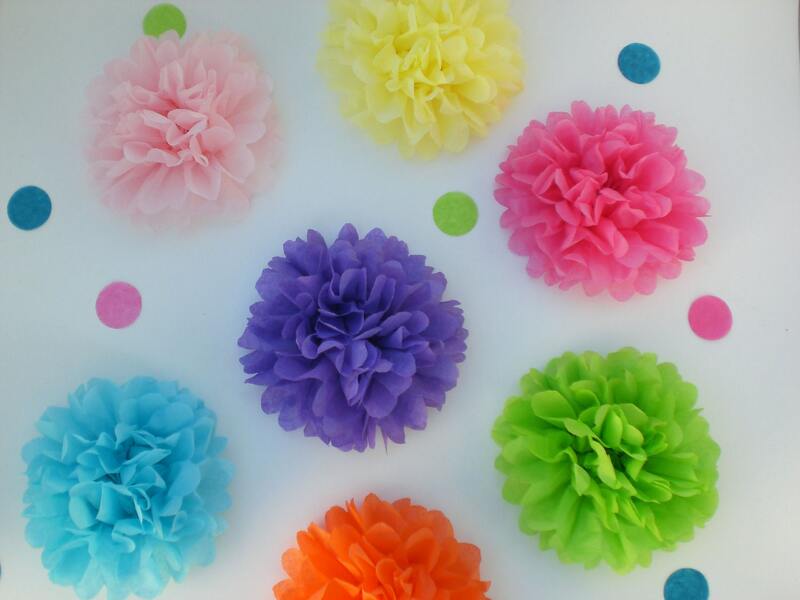 These paper flowers will add a splash of color that is sure to catch your guests attention! 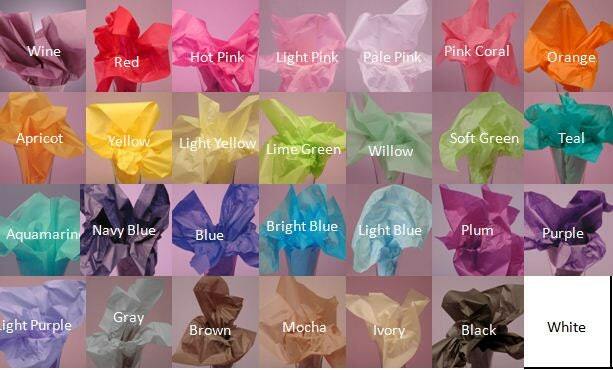 -40 Medium Tissue Paper Flowers in your choice of color . 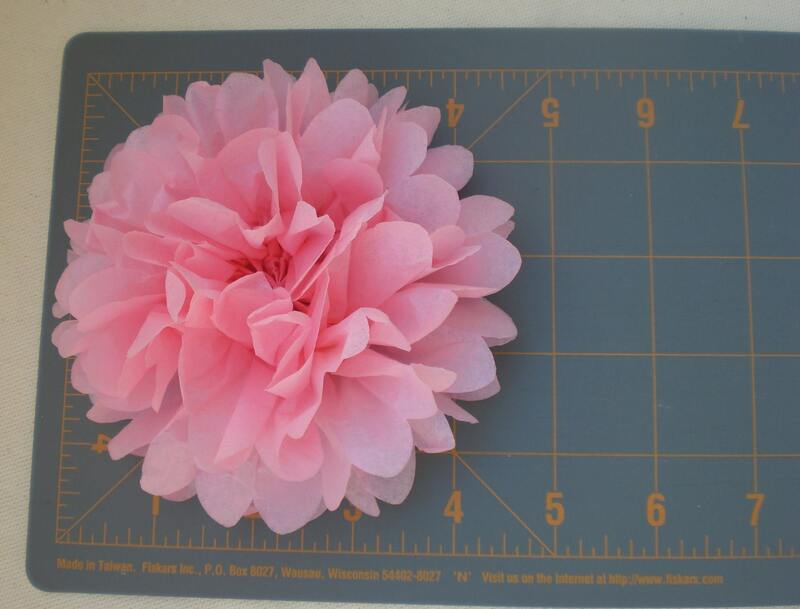 Please indicate in message to seller if ribbon is desired and color choice of flowers. 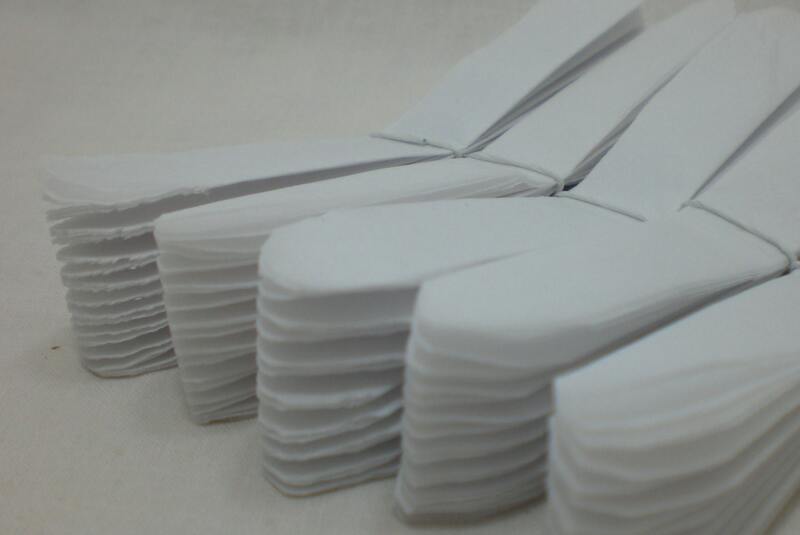 4th photo shows available colors. If you have any questions please feel free contact me.